On Saturday, December 6th, Joel and Nicole took Harlow and Sparrow to park in Pasadena, California with their dog Iro whilst out shopping for Christmas. 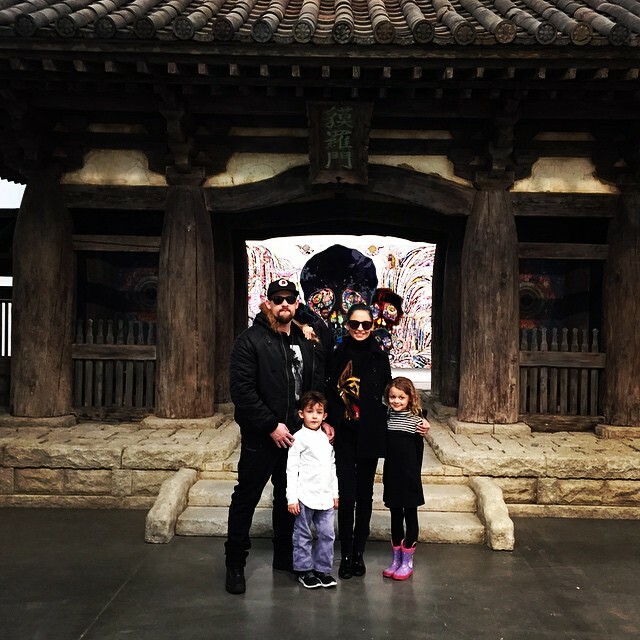 admin • Children, Instagram, Joel Madden, Photos • No Comments on Happy Thanksgiving! Happy Thanksgiving to our American and Canadian visitors! Joel shared the following photo and message on his Instagram. 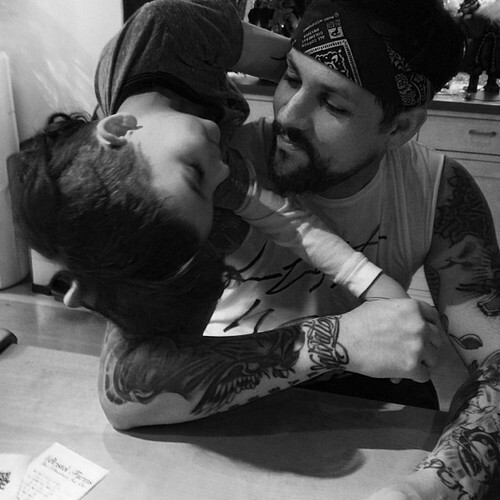 joelmadden: Happy Thanksgiving. Peace and Love from The Maddens. Nicole was spotted out in Los Angeles on Wednesday with her son, Sparrow, and again on Friday morning. admin • Children, Instagram, Photos • No Comments on Happy Halloween! Happy Halloween! I hope those who celebrate Halloween had a great time yesterday! 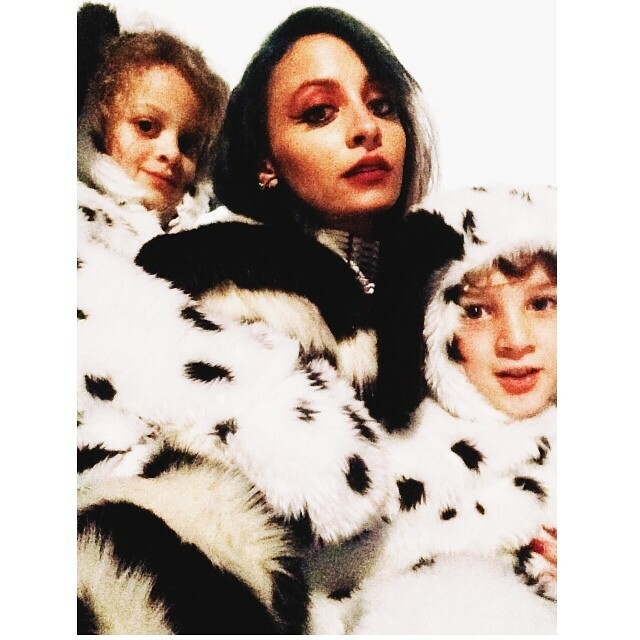 Here’s a photo from Nicole’s Instagram featuring Nicole dressed as Cruella de Vil and Harlow and Sparrow as dalmatians. Yesterday (September 9th) was Nicole and Joel’s son’s birthday! Happy 5th Birthday to Sparrow. He’s growing up so fast!